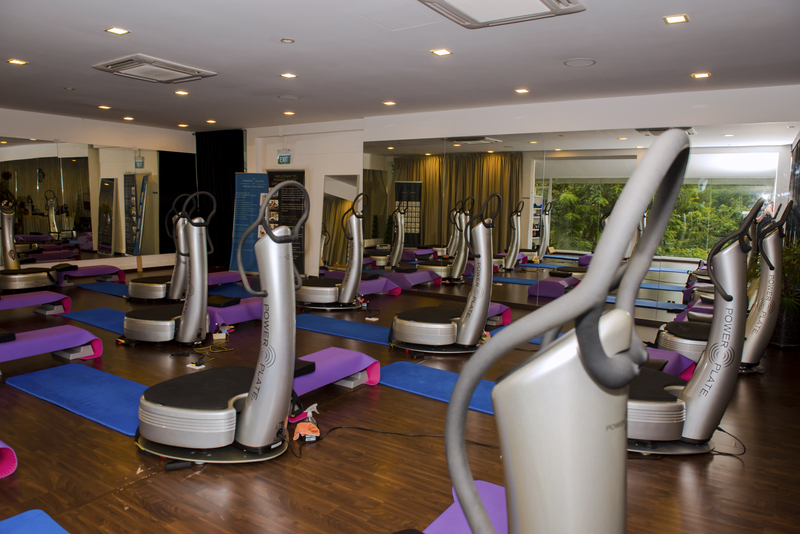 Nestled amidst the lush greenery of Dempsey Hill, Croyez Studio is the first and only authorised Powerplate and Narl studio in Asia offering both personalised training as well as interactive group workouts. 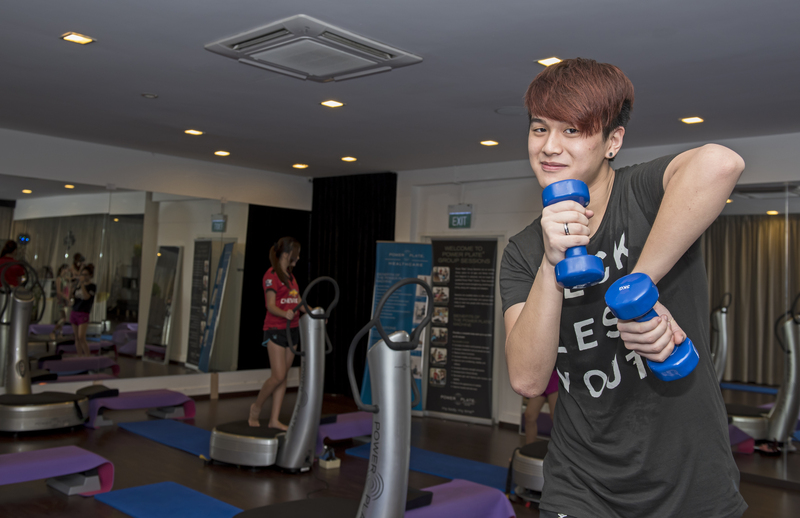 Only 10 minutes away from Orchard MRT and a stone throw away from some of Singapore’s luxurious amenities, this exclusive studio is perfect for individuals seeking frills-free workout with a view. With classes running 7 days a week, the studio can accommodate and challenge individuals of any fitness level. Its reading lounge which is wifi-enabled offers a wide variety of lifestyle magazines allowing customers to relax before and after their classes. A bar counter is also available offering light and healthy refreshments for time-packed working professionals. For more reviews, do check out these blog entries from influencers who have attended some work out sessions at Croyez Studio. Previous Post Enjoy quality Korean BBQ & Chicken Cuisine in the heartland at reasonable prices. Next Post Who Doesn’t Like Their Yu Sheng Crispy?